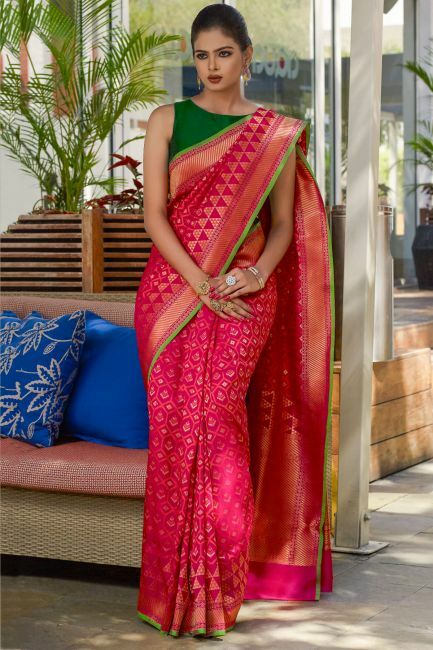 When it comes to a traditional saree, nothing can be as beautiful as the Banarasi silk sarees. They are elegantly woven, keeping in mind the intricate detailing. The handloom of Banaras is sure to amaze you to the core. 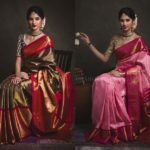 A Banarasi silk saree can never go out of style and hence, can be passed on to generations as a token of love and ritual. 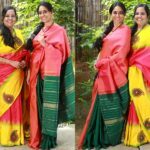 Samyakk came up with an excellent collection of Banarasi sarees. You can drape these at any occasion at any time! 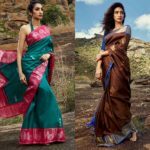 Besides Banarasi silk, the brand also sells amazing Tussar, Organza Georgette and other amazing sarees. There are tons of designs and patterns for you to pick from. Different sarees of different fabrics have unique embellishments on them. 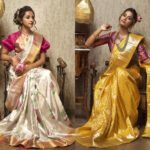 As we all know, Indian women look at any occasion as an opportunity to flaunt their traditional dressing senses through elegant silk sarees. Hence, Samyakk comes to the rescue. 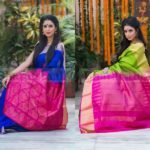 It provides Banarasi sarees with an extensive assortment of colors and a pretty wide range of pricing. Now scroll down to check out their collections. 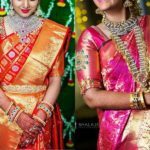 When it comes to bridal or other grand event, Banarasi sarees are quite comfortable and elegant. Also, you can carry them all through the day.